Now there is a healthy treat that tantalizes taste buds and keeps portion sizes in check! With so many choices on the market, it is easy to unravel healthy eating efforts by succumbing to an unhealthy treat. PASCHA-pure, allergen free, organic dark chocolate provides the health benefits of cacao in every delicious bite so folks don’t have to choose between eating healthy or indulging in something delicious. Get a handle on an afternoon sweet tooth while reaping the benefits of cacao. A simple bean with complex benefits, recent studies have cacao emerging as an antioxidant heavyweight. Several studies show its antioxidant strength can help reduce factors for heart disease, stroke and diabetes. Cacao has also been found to contain unique flavanols that lower blood pressure and improve cognitive and vascular function, making PASCHA’s darkest chocolates not only a treat, but also a boost for one’s brain and heart. 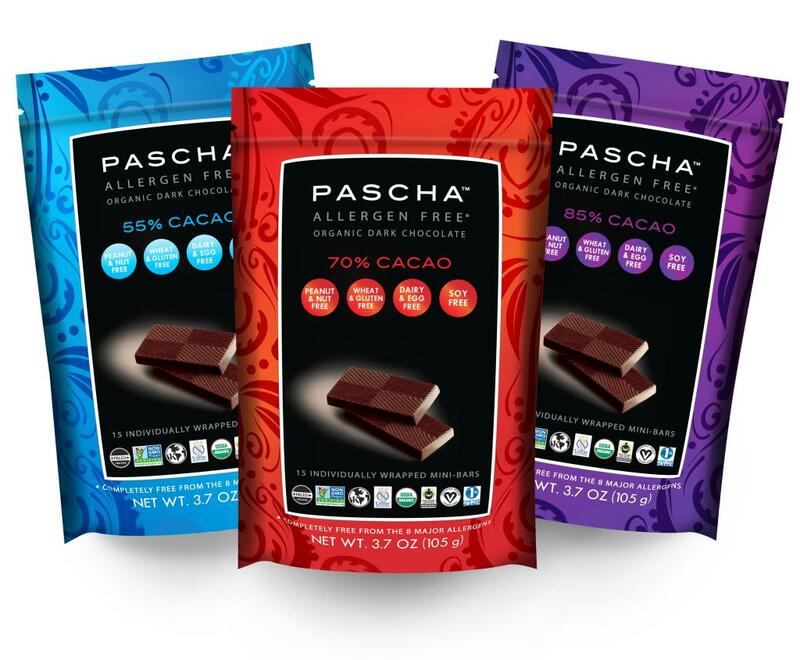 Take care of your body with 100% allergen free PASCHA chocolate. All PASCHA products are FREE from peanuts, nuts, dairy, soy, eggs, wheat, rice, sesame and gluten. That means those suffering from allergies can enjoy high quality, mouthwatering treats without the risk of an allergic reaction. It can be a challenge to stop eating something delicious once you’ve started. PASCHA chocolate has made it easy to enjoy a portion controlled treat without losing control with PASCHA's NEW Mini-Bars. Each 3.7oz bag comes with 15 individually wrapped pieces for convenience, allergen control and portion control. The re-sealable bag preserves freshness once opened. Intense and heavenly, these bars are the perfect portion to tame your craving without overdoing it. Each bag retails at $5.99. Simon Lester’s quest for allergen free chocolate began after watching the negative effects that food allergies and intolerances had on his two daughters’ lives. True to his mission, all PASCHA CHOCOLATE products are FREE from peanuts, nuts, dairy, soy, eggs, wheat, rice, sesame and gluten. That means those suffering from allergies can enjoy high quality, mouthwatering treats without the risk of an allergic reaction. 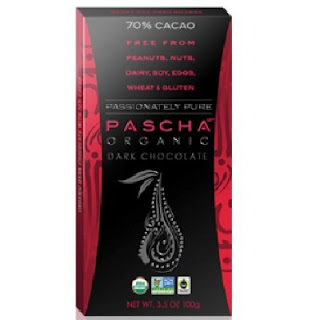 PASCHA CHOCOLATE is also certified USDA Organic, Fair Trade, Vegan, Kosher and now proudly Paleo. PASCHA is also verified NON-GMO and proudly a member of 1% For the Planet. PASCHA chocolate is sold online at amazon.com and www.paschachocolate.com and at health food stores and select fine grocery stores across the nation. PASHA Chocolate is a company that makes certified organic chocolate bars. They are a unique and healthy alternative to regular candy bars that really do taste great. I got to test out two tasty varieties--the 55% Cacao and the 70%. The higher the percentage, the richer the chocolate. I love organic food, but I also love my chocolate so I wasn't sure if these were going to win me over. I was pleasantly surprised to find that they taste just as good as regular chocolate. It was rich, creamy, and delicious. I even had my kids try it, and they didn't even notice it wasn't regular chocolate. 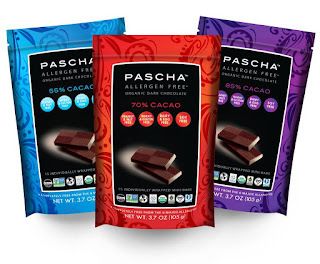 PASCHA Chocolate is a wonderful healthy treat for parents and children, especially since it's allergen free. There are no nuts, soy, eggs, wheat or gluten included in this yummy bars. Each of their bars are USDA certified organic and non-GMO verified so they are a safe choice all around. To learn more about Pascha and all the delicous treats they offer, be sure to visit their website or follow them via social media. I love really dark chocolate. 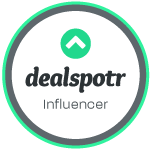 This brand sounds wonderful! I Love chocolate and the Pascha chocolate sounds awesome. Love the fact that it is organic and comes in Mini bars. Cacao is a lot better for you.Its great they have 3 different ones. I would really like to try this chocolate. Thankyou for the Informative review!